After months of dreary, chilly, and wet weather- the sun is shining in the Pacific Northwest! The first signs of Spring have sprung and there is a palpable vibrancy in the air. Flowers are being planted, closets purged, and pleasantries with neighbors exchanged as people are out walking their dogs with a visible spring in their step. I have never quite understood the significance of seasons changing until I moved from Florida five years ago. The weather switching from hot to less hot just didn’t lend itself to witnessing nature’s life cycle: the magical circle of life that takes organisms from birth through growth to death, and then to rebirth again. When given the opportunity to go through change, Mother Earth has a way of reminding our bodies to process in much the same way. It’s time to shed our old foundation (perhaps some stale, limiting beliefs that prevent us from being our greater selves); to prepare a clear and clean space for growth; and to plant new beautiful flowers and watch them bloom (new, life serving methods). 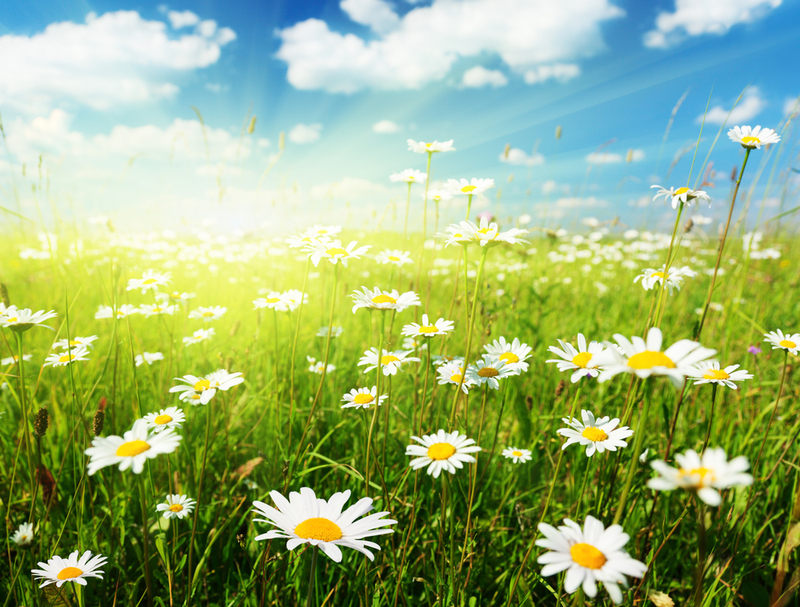 Spring is a natural time to expand your heart and to be open to new experiences, thought processes, and methods. The benefits of clearing out our garages, purging the files, removing old burs from our bur blocks, shredding old documents, replacing dull instruments, and letting go of life alienating strategies will come back to you 10 fold in productivity, clarity, a more positive and friendly outlook, and a renewed sense of mindfulness. Let’s open our windows, hang the wind chimes, replace our pens with spring hues, buy a few brightly colored accent pillows or hand towels, update our wardrobes, and open our minds to be able to embrace the opportunity for change that Spring brings. Thank you Marcie for this beautiful article!